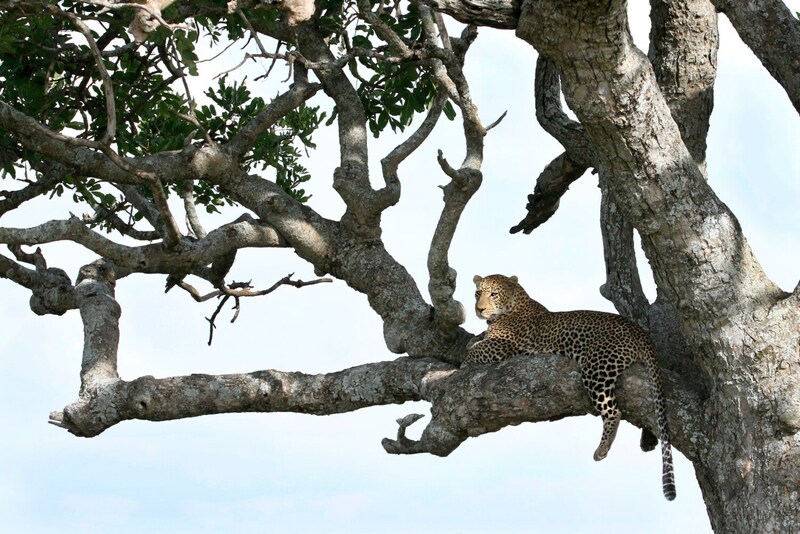 A majestic leopard lounging in the shade on a hot afternoon in the Serengeti. 4x6, 5x7 & 8x10 include designer mat. All other sizes are mounted; ready to hang with no need for framing. All prints include Lustre Finish which protects from fading and fingerprints. Printed to order to reduce the risk of damage, items typically ship within 2 weeks from order date.